The Always Young, Always Fun Committee works to plan activities for both older adults and for families in our parish. 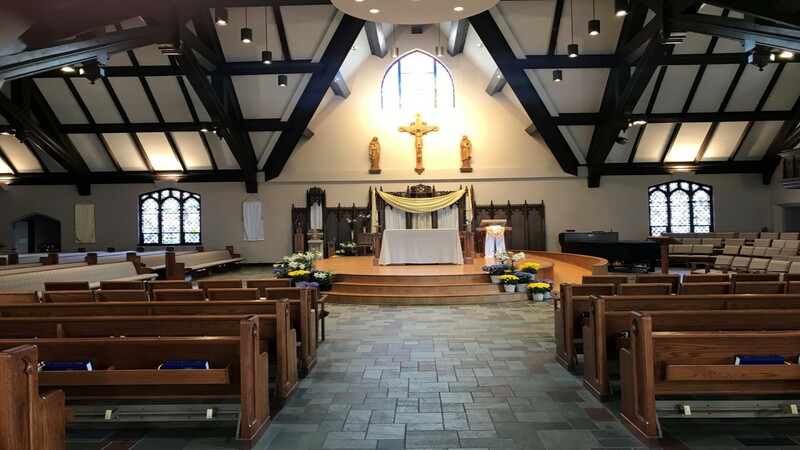 Some of the activities include the annual senior breakfast, a wine and cheese event after Mass and bus trips to various spiritual locations throughout the area. If you would like to get involved and become a member of the AYAF Committee, please call the Parish Office at (920) 729-4560 for more information.